If you’re not familiar with Burns Night, now is the time to get acquainted. Burns Night is a national holiday in Scotland that celebrates the Scottish poet Robert “Robbie” Burns, who wrote a number of iconic songs and poems like “Auld Lang Syne.” While most folks in Scotland celebrate with bagpipes, haggis, and scotch, you only really need one of the three to throw a Burns Night shindig of your own. These four smoky scotch cocktails are easy to make and will help you celebrate Burns Night right. 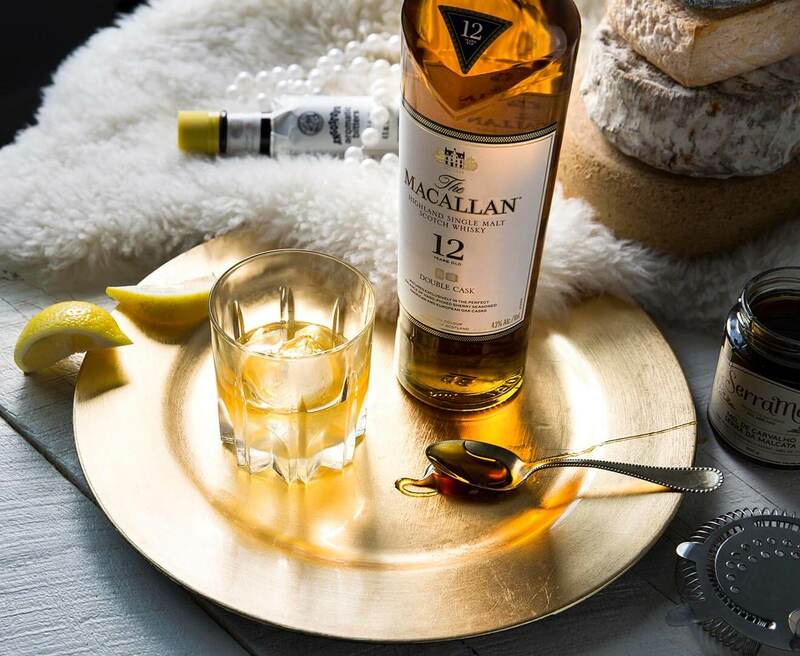 In this scotch version of a classic Bee’s Knees, bartender Erik Delanoy from The Wilson in NYC mixes The Macallan Double Cask 12 Years Old with fresh lemon juice, chestnut honey, and Angostura bitters for some added depth. Don’t worry if you can’t find chestnut honey—the regular stuff will work just fine in this drink. 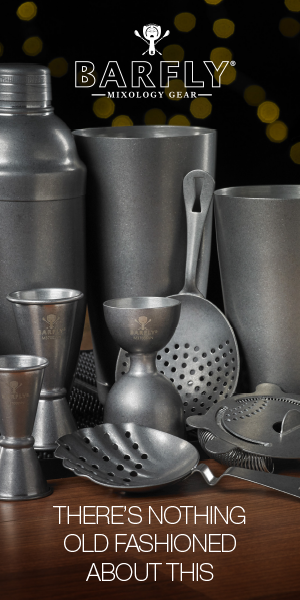 Preparation: Add all ingredients to cocktail shaker with ice. Shake until chilled and strain into a rocks glass over fresh ice. Created by mixologist Andrey Kalinin, red wine gives this elegant cocktail a deep, rich color and flavor. 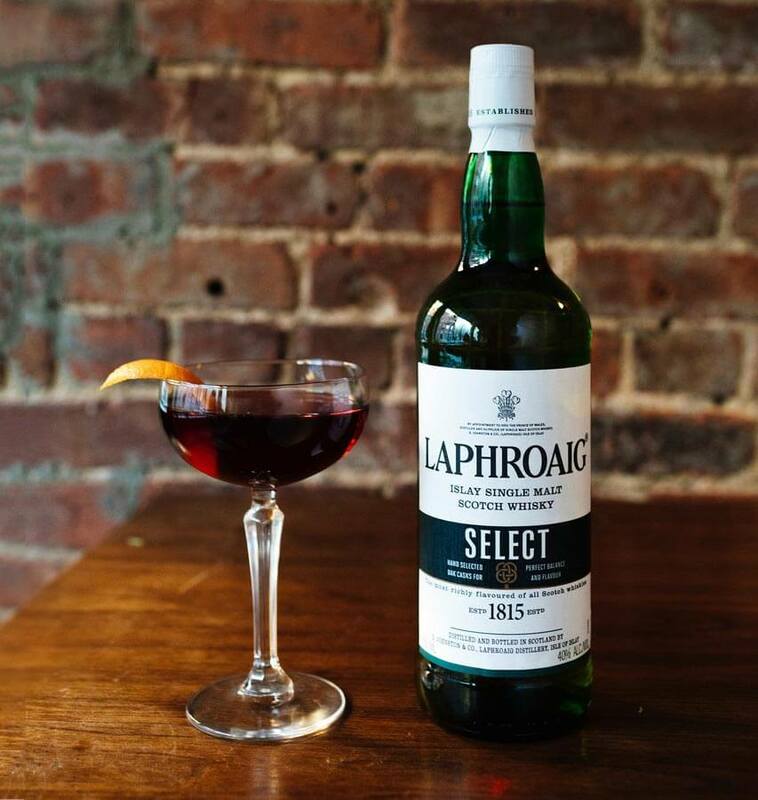 Paired with Laphroaig Scotch and Drambuie liqueur, it has a sweet, smoky finish that will have you celebrating Burns Night in style. Preparation: Add all ingredients, save for the garnish, to a mixing glass and stir. 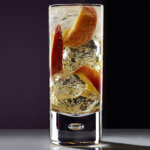 Strain into a chilled coupe glass. 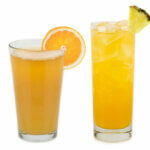 Garnish with a flamed orange twist. If you’re feeling extra frigid on Burns Night this year, this hot cocktail from The Lodge by STK Rooftop will cure what ails you. 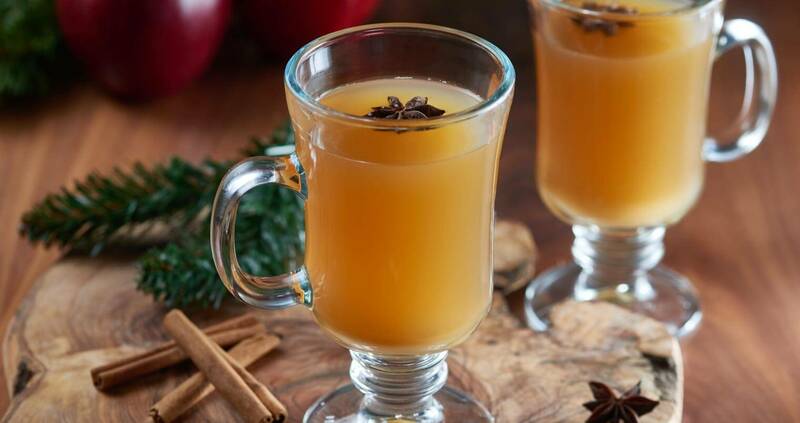 This extra-sweet cider is perfect for anyone who isn’t yet acquainted with scotch—the sweet cider and added spices makes the smoky spirit extra easy to get down. Preparation: Add all ingredients, save for the garnish, to a pan and heat over a low flame. Be careful not to let the mixture simmer. When sugar has dissolved, strain. 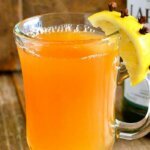 Pour into an Irish coffee mug and garnish with a thinly sliced apple. 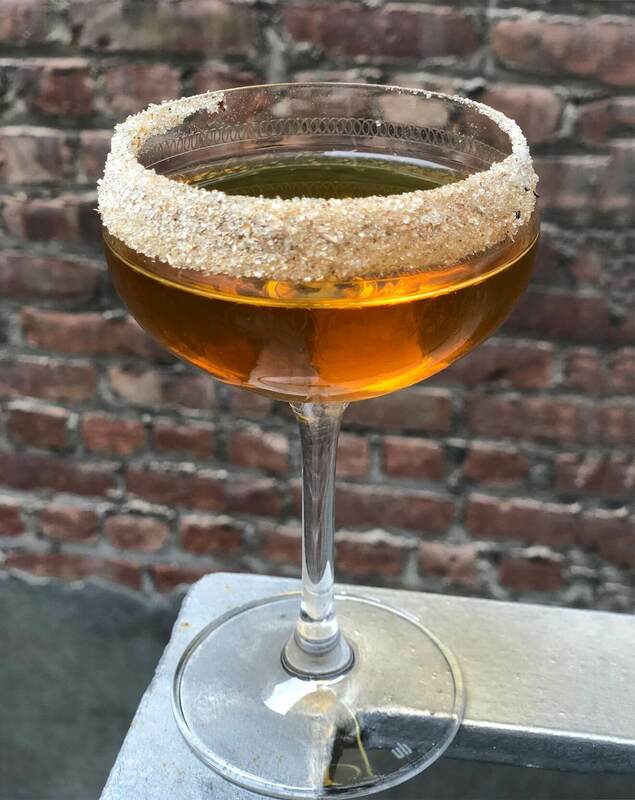 This extra-cozy cocktail from Ferris will instantly transport you to the Italian Alps with a mix of smoky Highland Park Scotch, Douglas Fir Brandy, Michelberger Forest Herbal Liqueur, and Braulio, which has a slight hint of bittersweet pine needles. 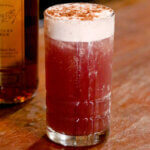 The sugared rim adds some sweetness to offset the drink’s robust, earthy flavor. Preparation: Rim half of a coupe glass with sugar and set aside. Add all other ingredients to a mixing glass with ice and stir until chilled. Strain into the coupe glass and serve.